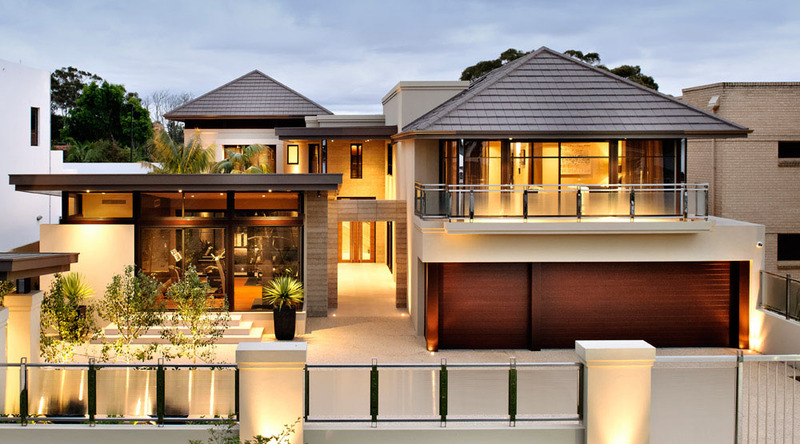 Keane Street Peppermint Grove is a modern residence in Perth, Australia designed by Signature Custom Homes. 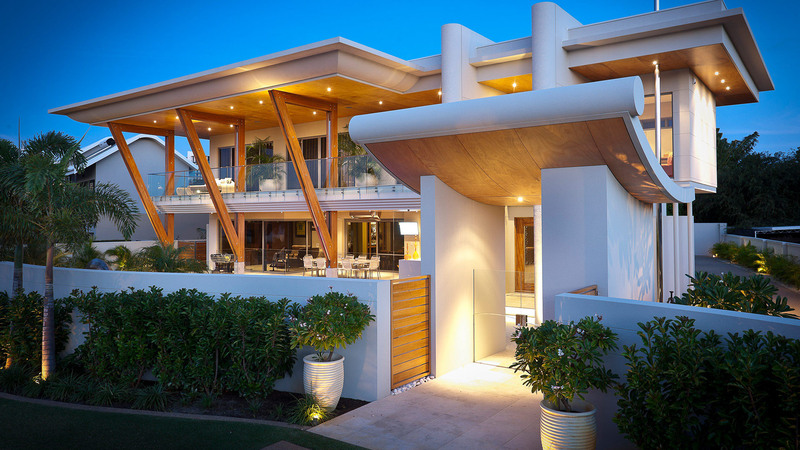 Applecross House is a unique elegant modern home situated near the Canning River in Perth, Australia. The property was designed like a luxury resort by Brian Burke Homes with large roof & balcony overhangs which keep the summer heat at bay. The Appealathon Home, situated in Perth, Australia in the prestigious suburb of Dalkeith is a luxury contemporary home with stunning appeal. Sleek roof tiles and their flat, slate-like profile create the building’s crowning glory, and is a fitting complement to the stunning facade design. 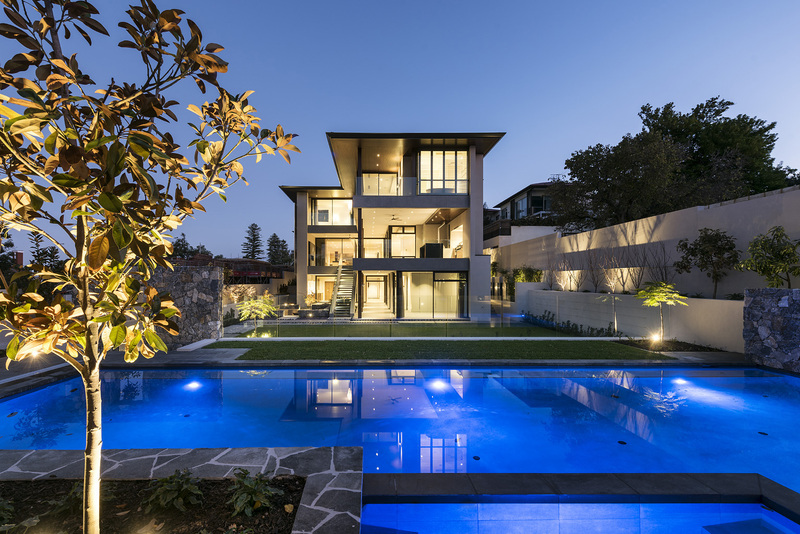 This beautiful contemporary backyard entertaining space and pool area of a home located in Perth, Australia was re-designed by Ritz Exterior Design. 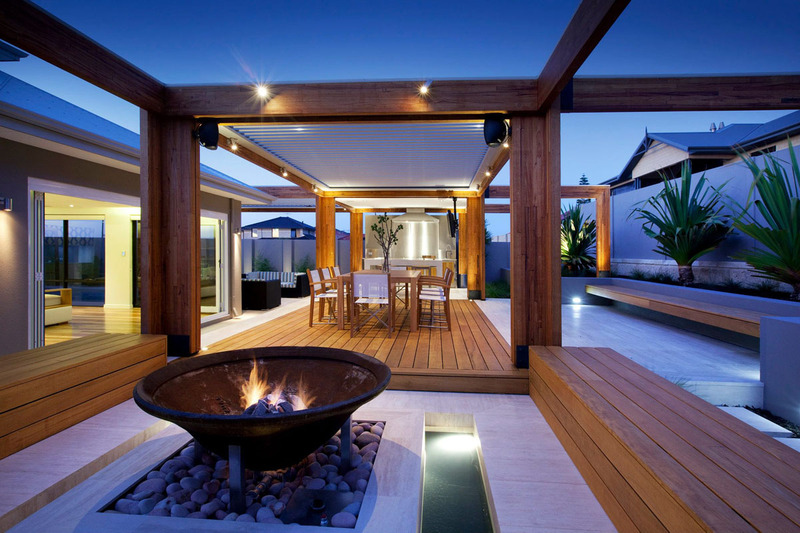 The outdoor and indoor areas are connected which forms the heart of the home.